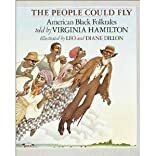 Virginia Hamilton, Newbery Medal winner and recipient of the National Book Award and the Hans Christian Andersen Award, teams up with two-time Caldecott Medal winners, Leo and Diane Dillon, in this classic collection of American black folktales, winner of the Coretta Scott King Award. By turns droll, grisly, and spine-tingling, the 24 stories celebrate the indomitable human spirit, surviving under the most crushing circumstances of slavery. Traditionally, storytelling has helped people to push through sorrow and pain, especially when the stories are saturated with magic, mysticism, and fantasy. Bruh Rabbit, He Lion, Tar Baby, and other animals populate many of the stories. In others, John, the traditional trickster hero, outwits the slave owner time after time to win his freedom. 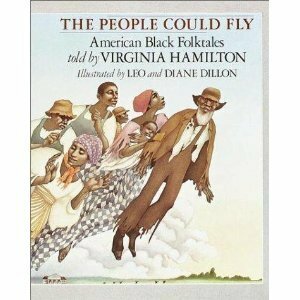 About Virginia Hamilton (Author) : Virginia Hamilton is a published author of children's books and young adult books. Some of the published credits of Virginia Hamilton include House of Dies Drear, The Planet of Junior Brown.